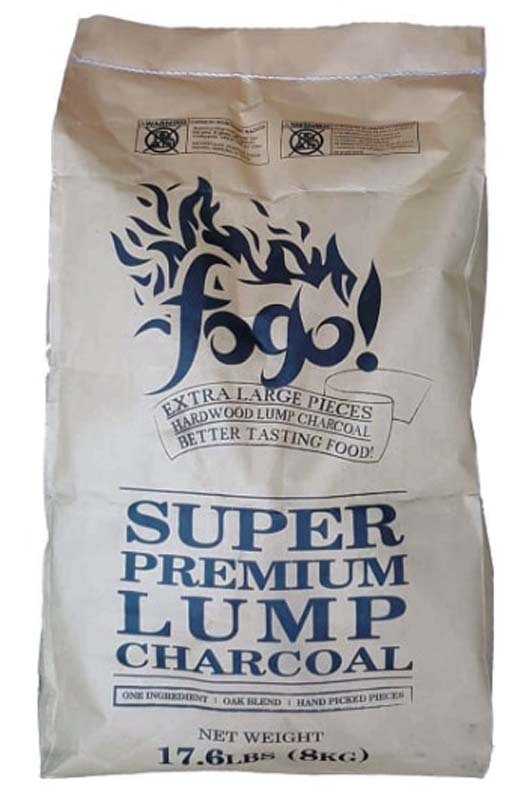 Fogo Charcoal is a family business. 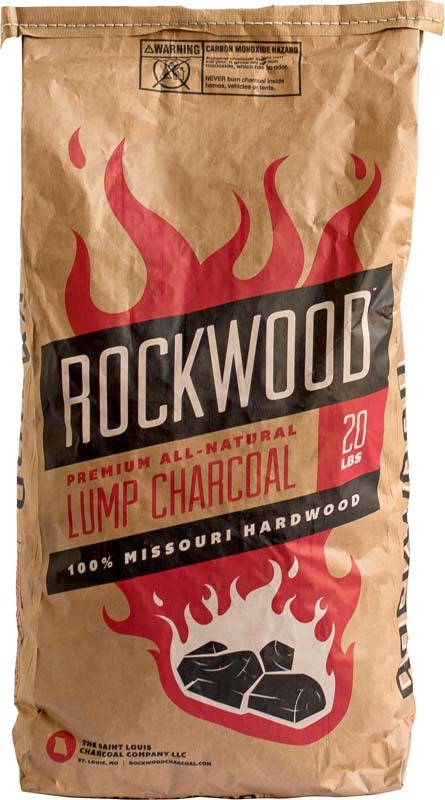 We work hard every day to produce the very best Lump Charcoal we can, because we are passionate Outdoor Chefs ourselves. 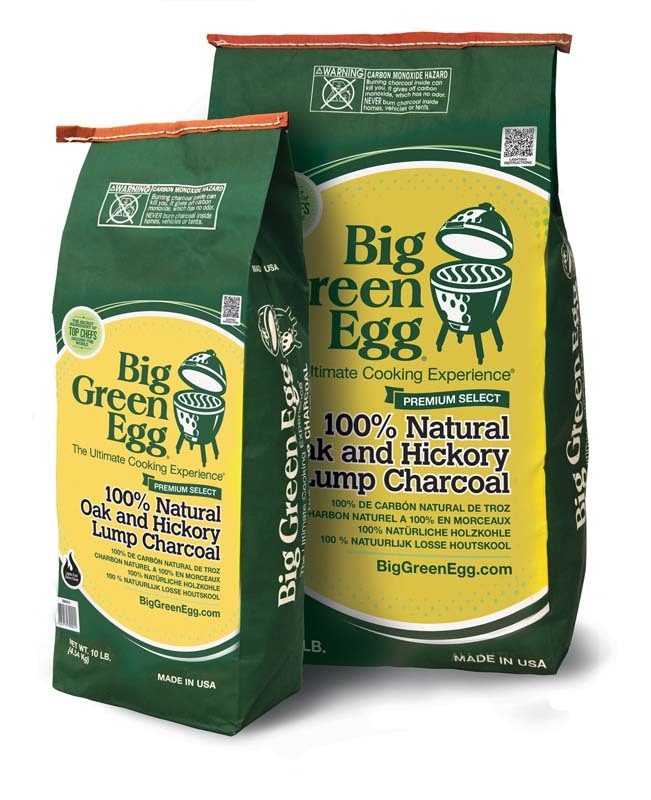 We cook at the Beach, in the Backyard, baking Pizzas, grilling Fish and Lobsters, to Low & Slow Beef Ribs and Brisket on the Big Green Egg we do it all, pretty much every day. 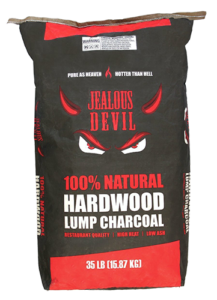 We want you to be absolutely satisfied with our product, please let us know if we can improve something or if you had a good or bad experience. We want to know it all so that we can keep getting better and keep growing this small company.